I don’t geek out too often, but when I do it’s like July 4th, Halloween and New Years in my soul. Before I saw the disaster that was the new Clash of the Titans I freaked (the original holds a special place in my heart), the trailer for the upcoming movie Hannah has me dancing with myself, and sushi from this place 15 East in Manhattan gets me all googly-eyed. But it takes a lot to truly make me fly my freaky geek flag. 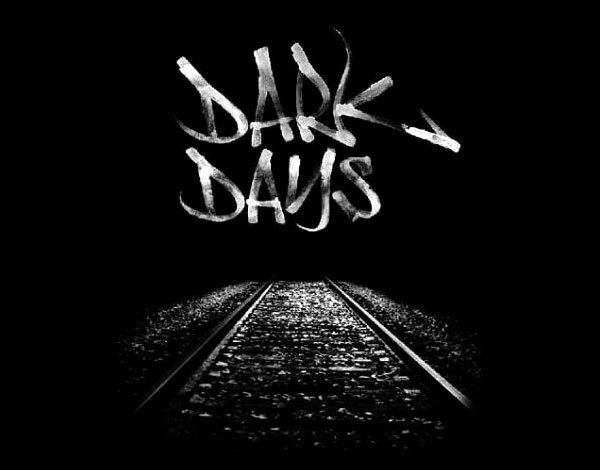 So when I read that always forward-thinking Oscilloscope plans to re-release Marc Singer’s 2000 documentary Dark Days, I did a little jig. I mean, they’re a cool company anyway, but this seals the deal in my opinion.